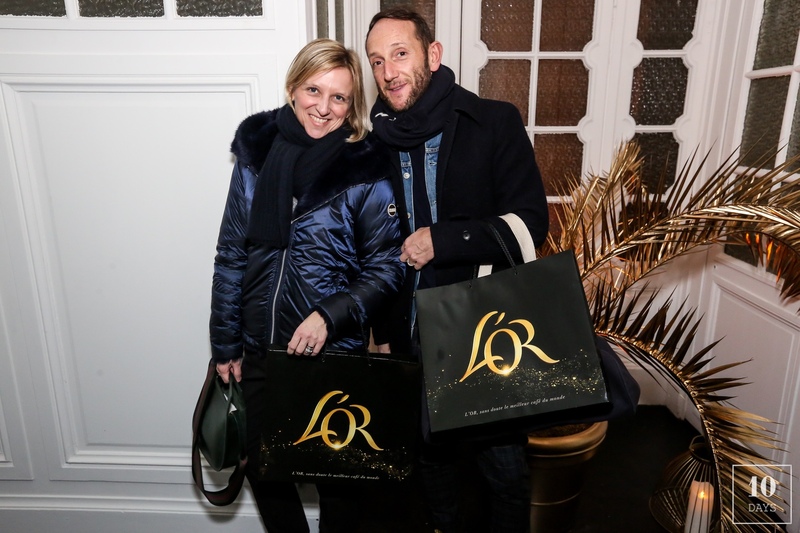 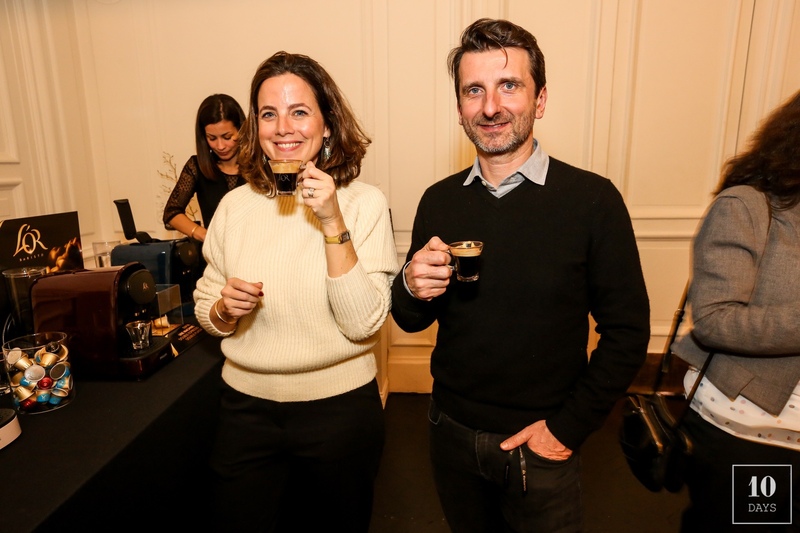 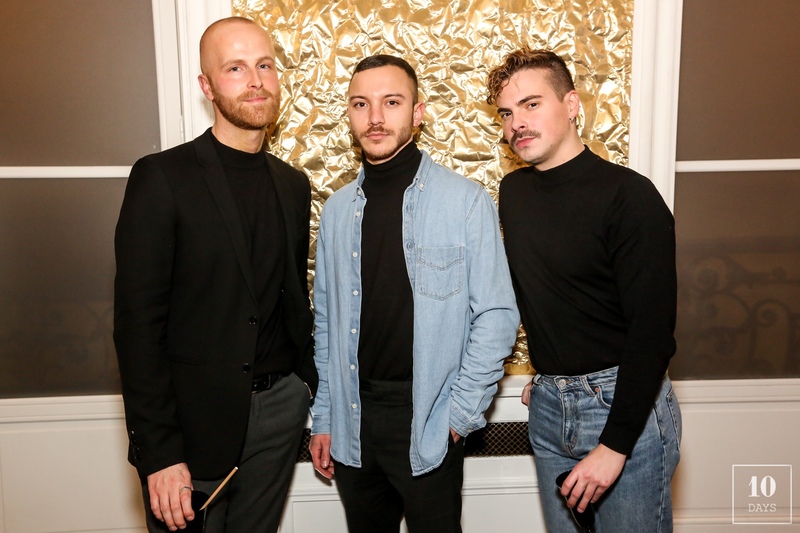 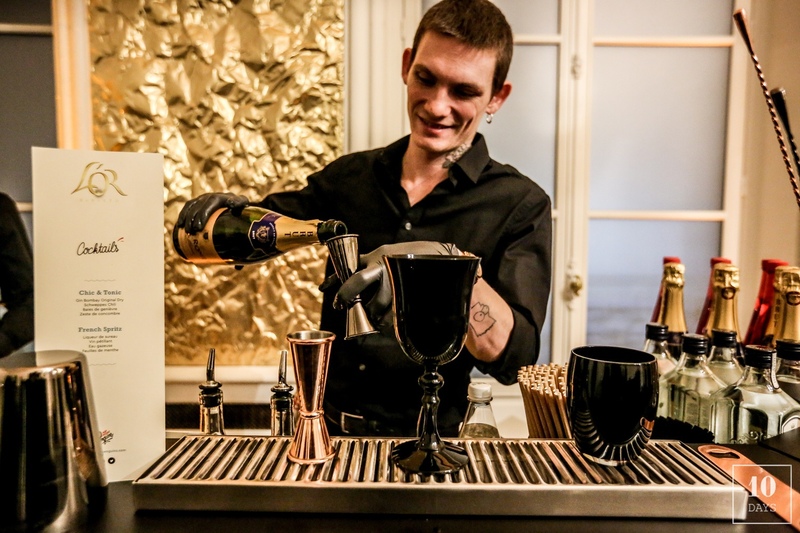 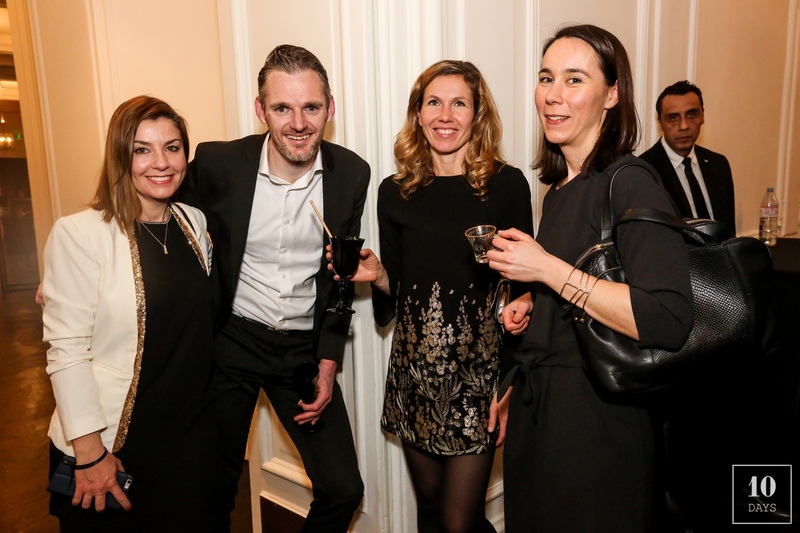 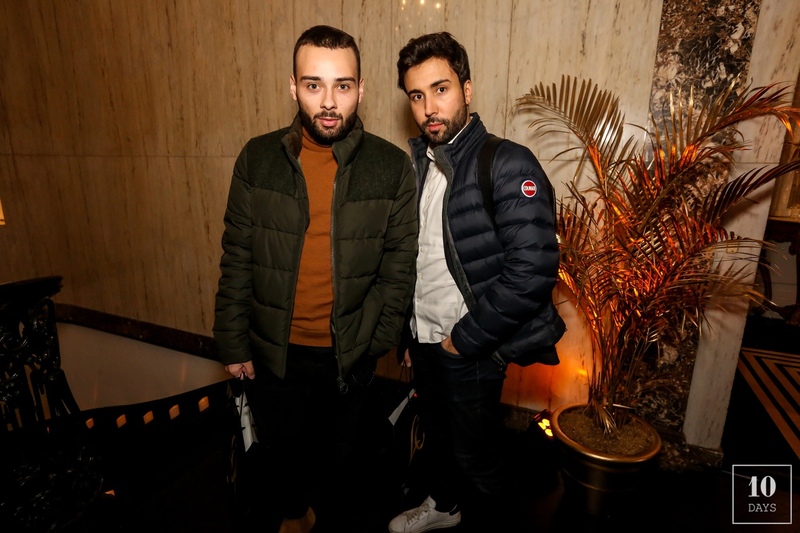 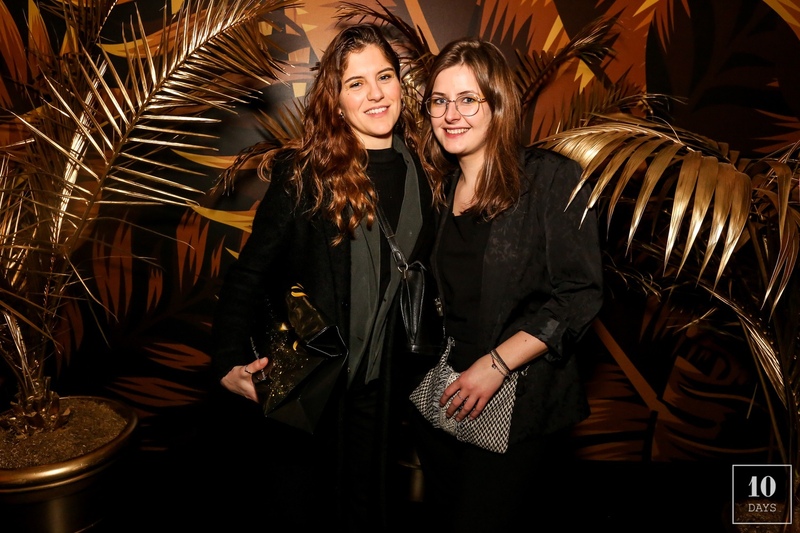 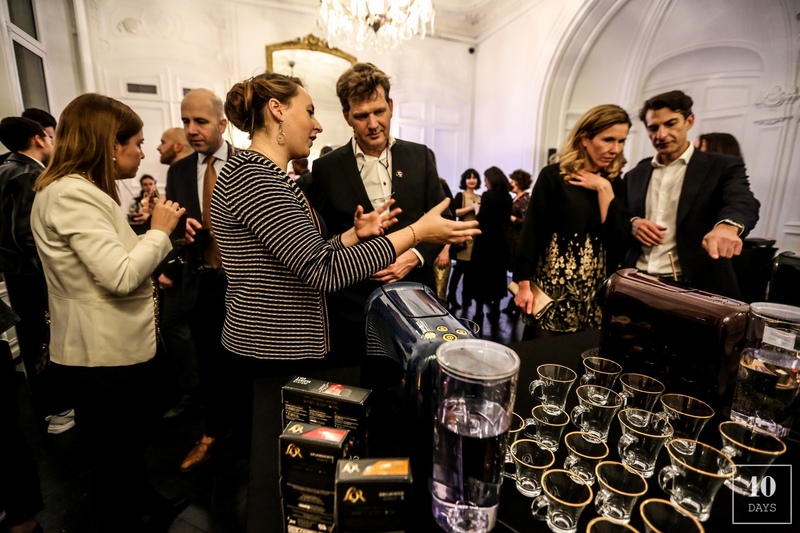 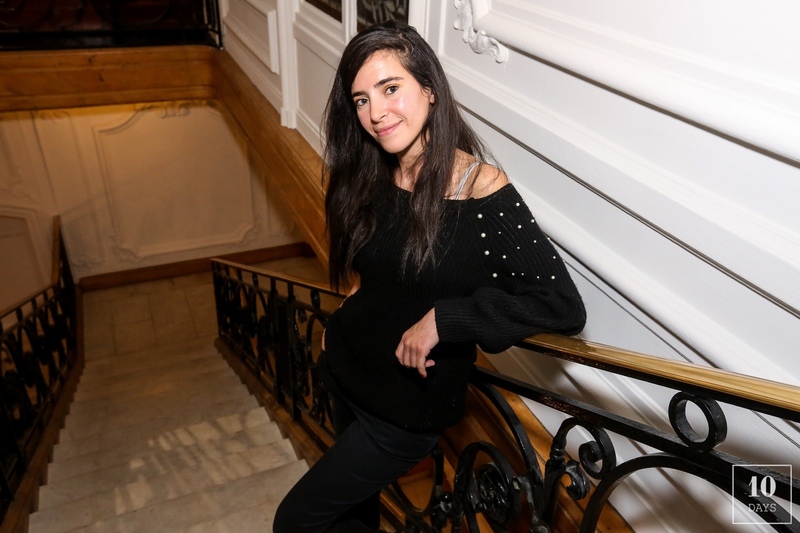 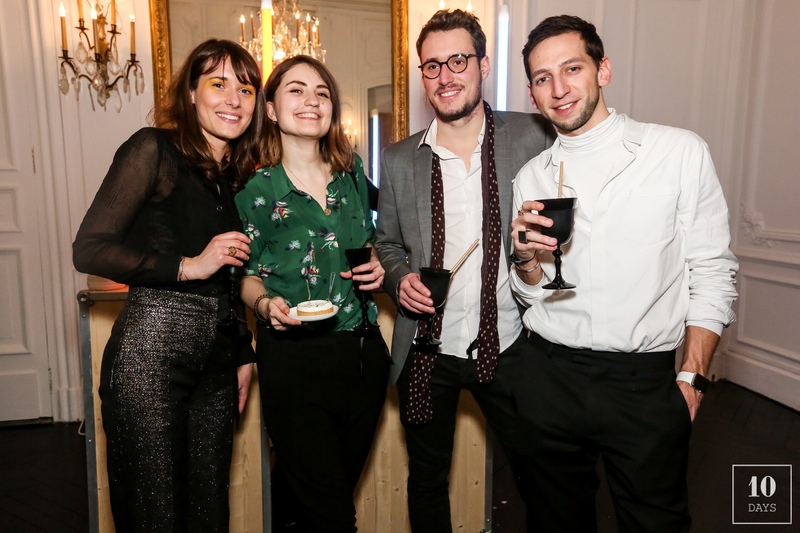 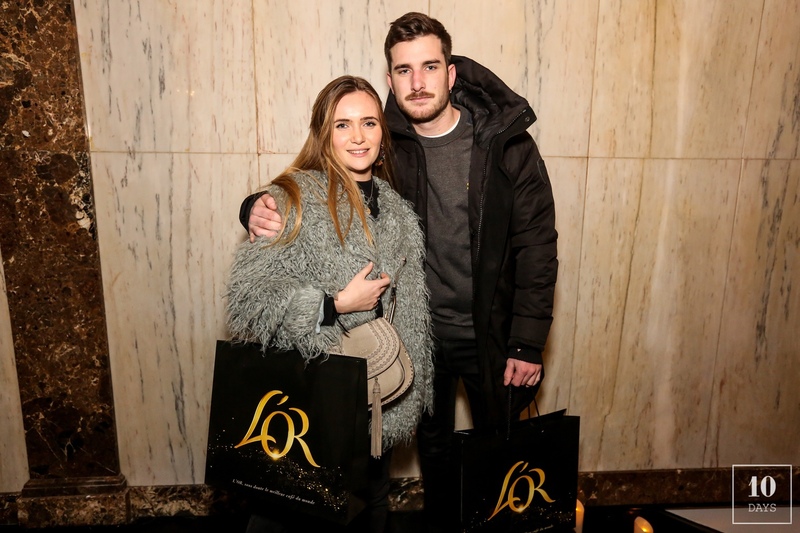 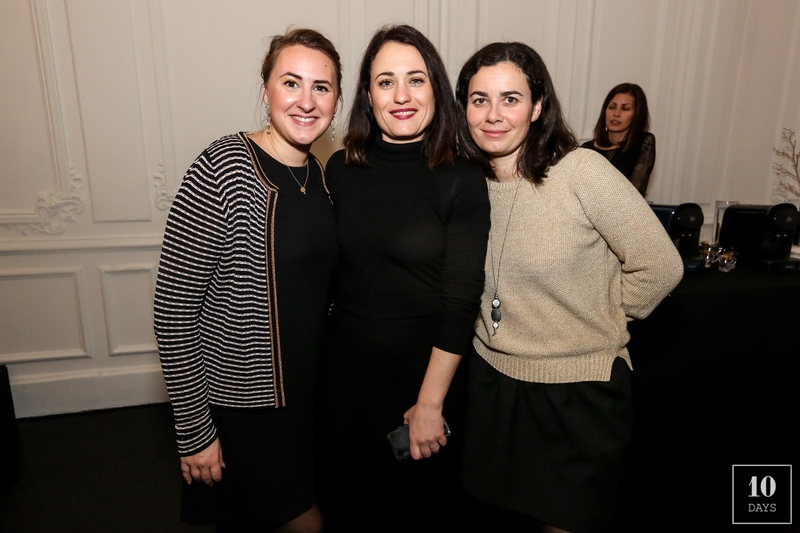 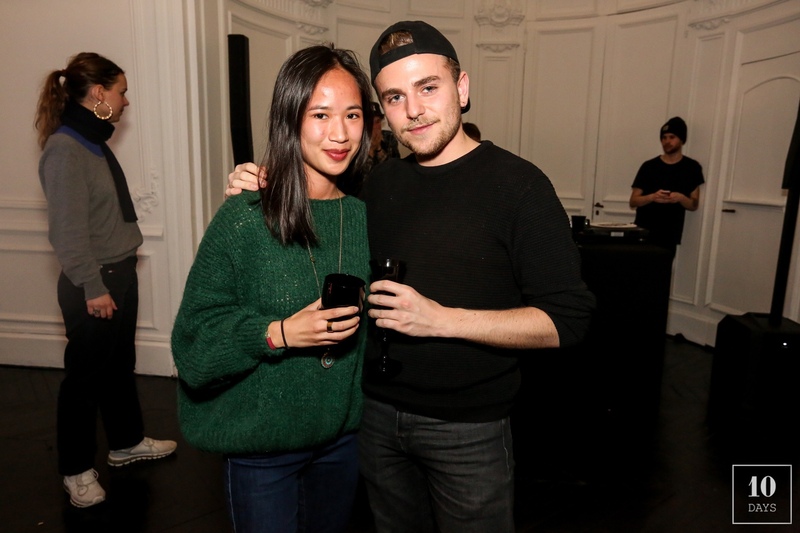 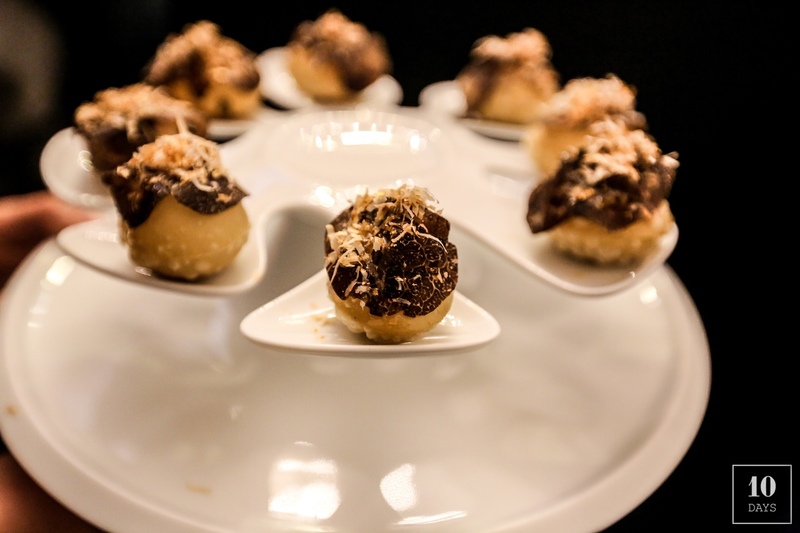 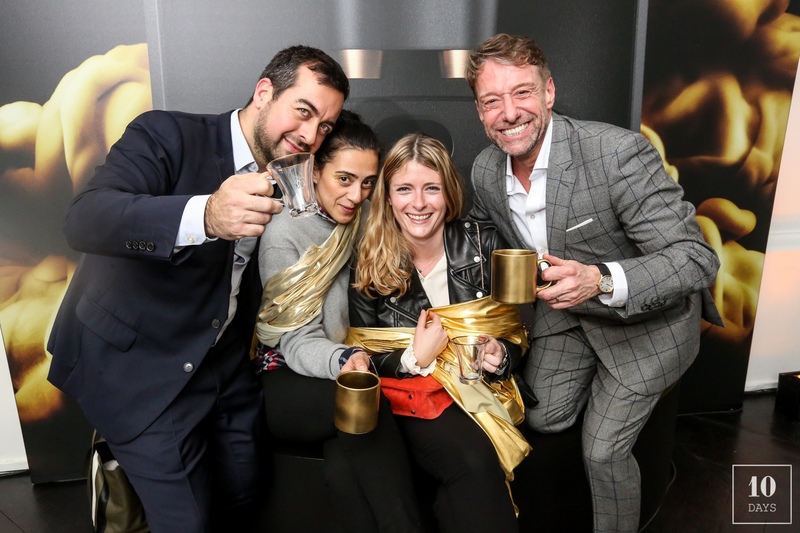 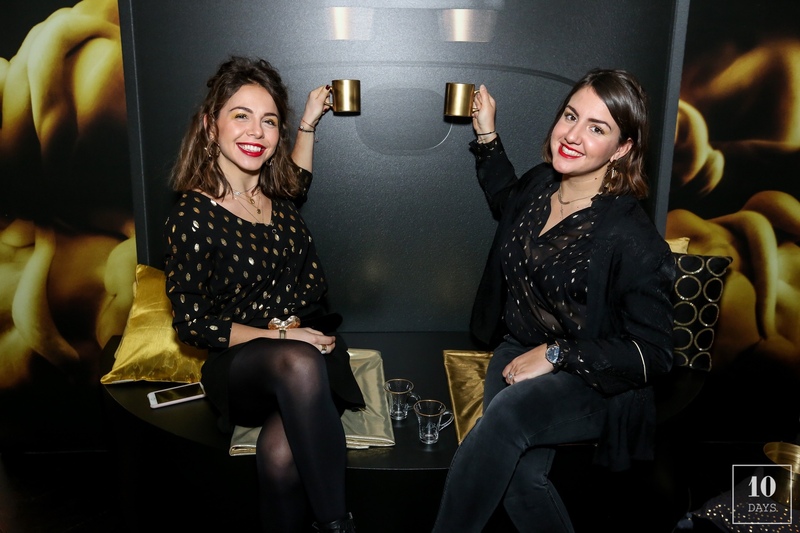 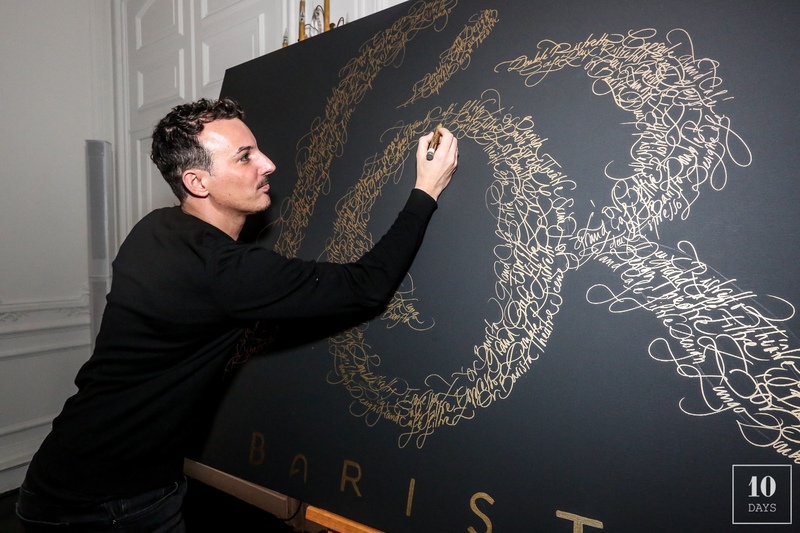 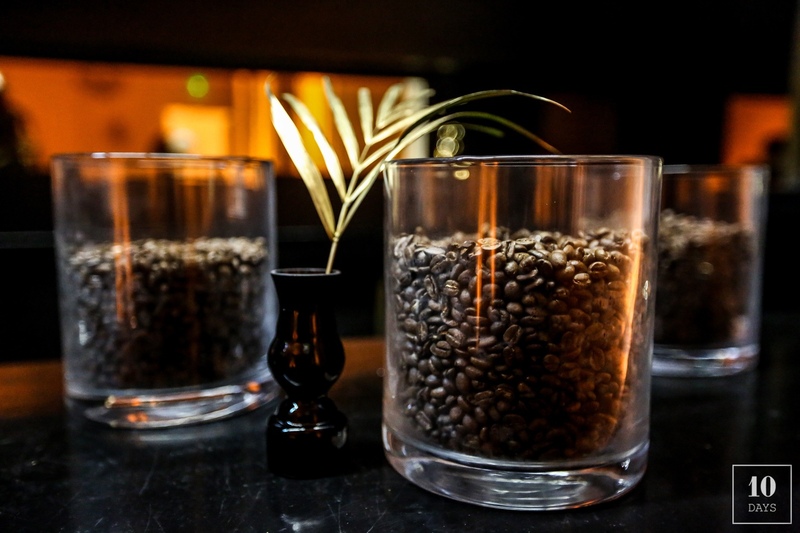 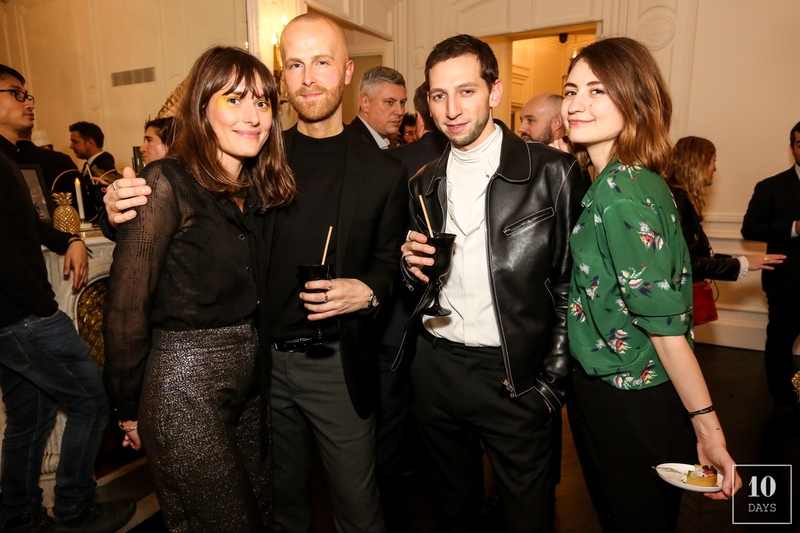 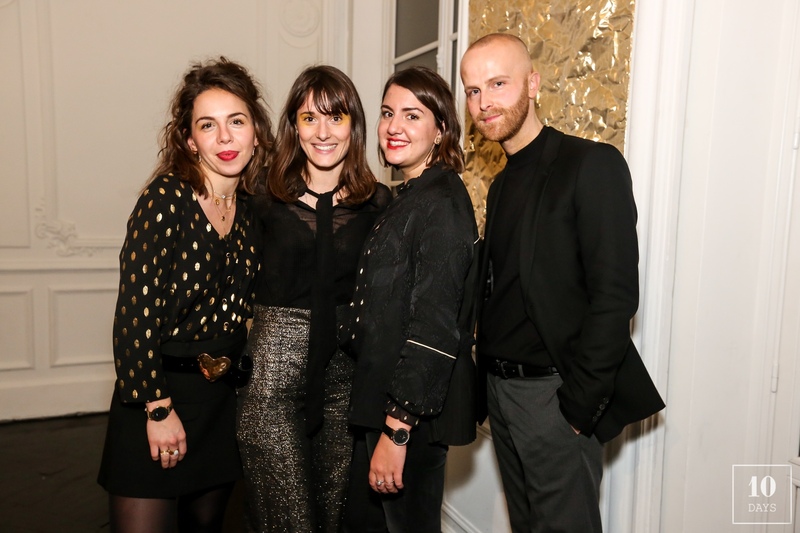 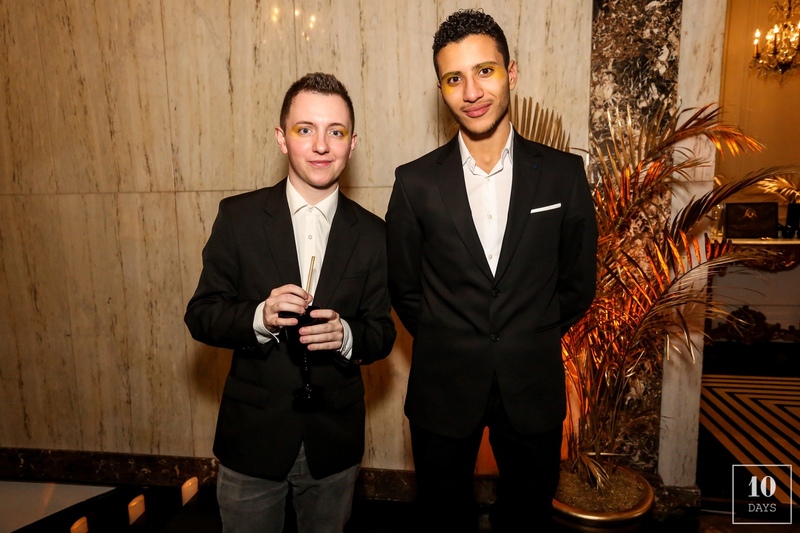 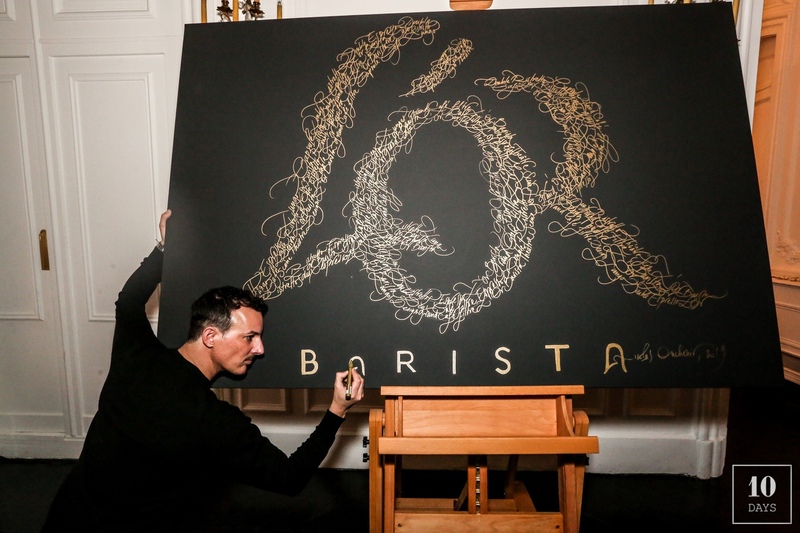 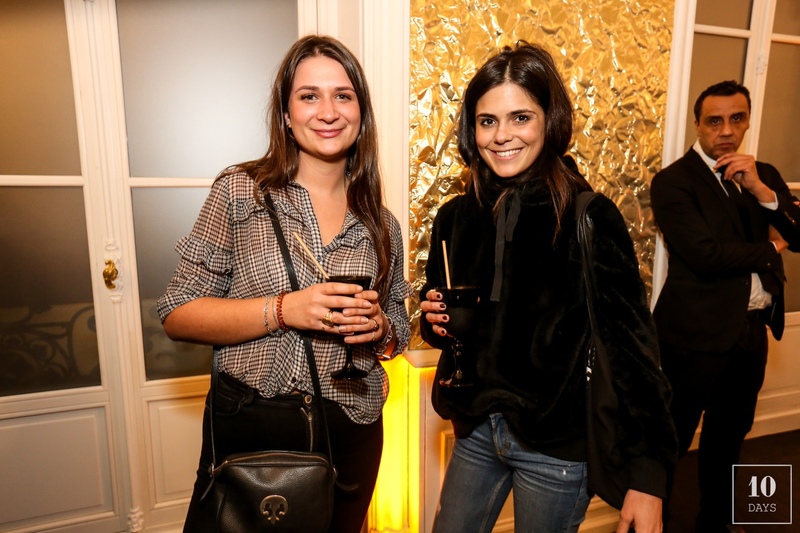 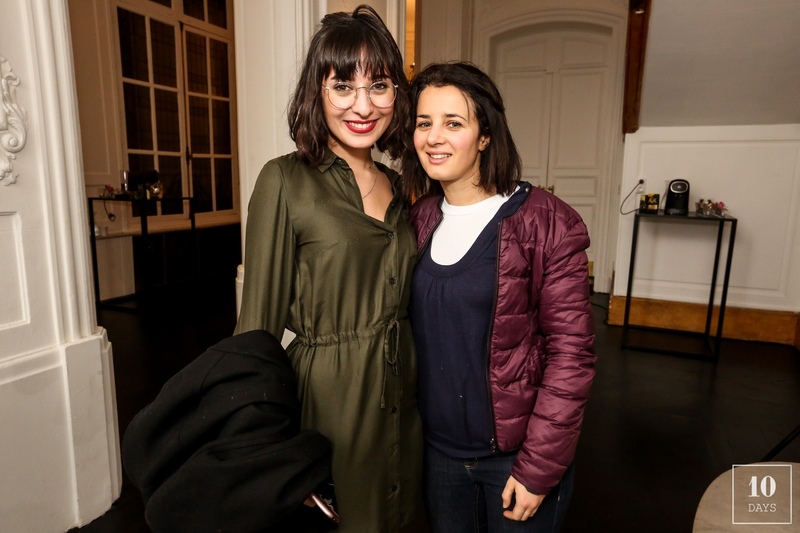 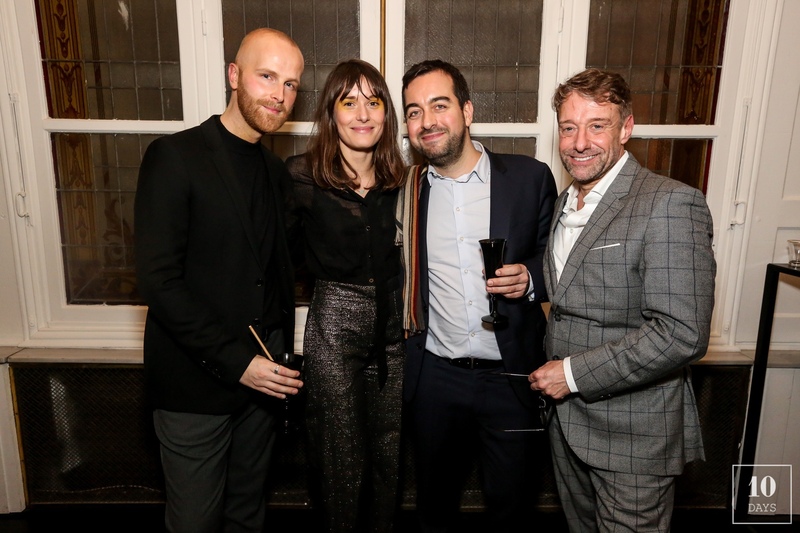 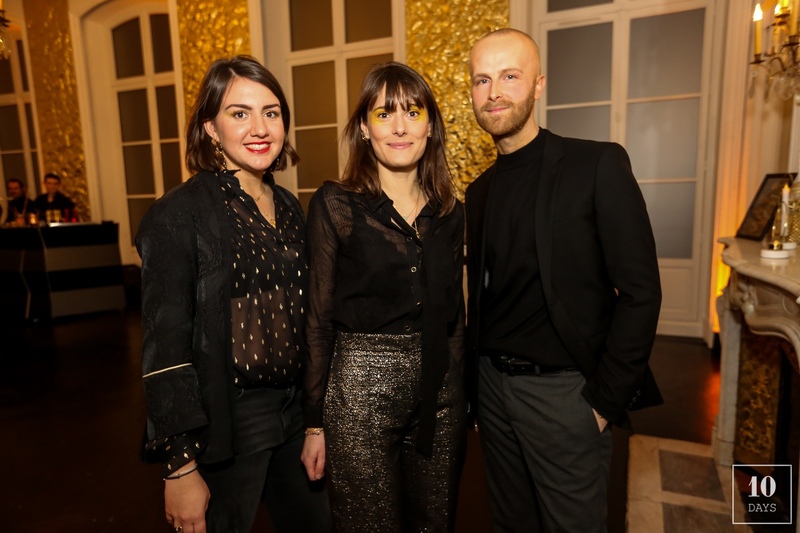 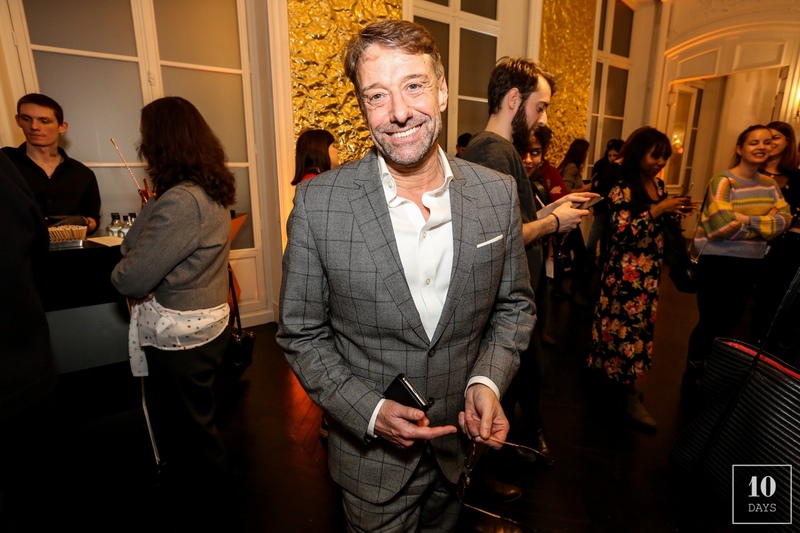 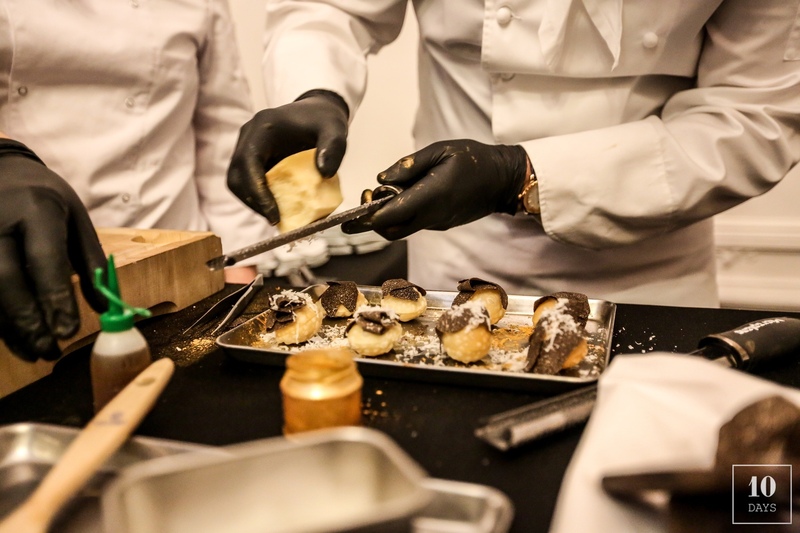 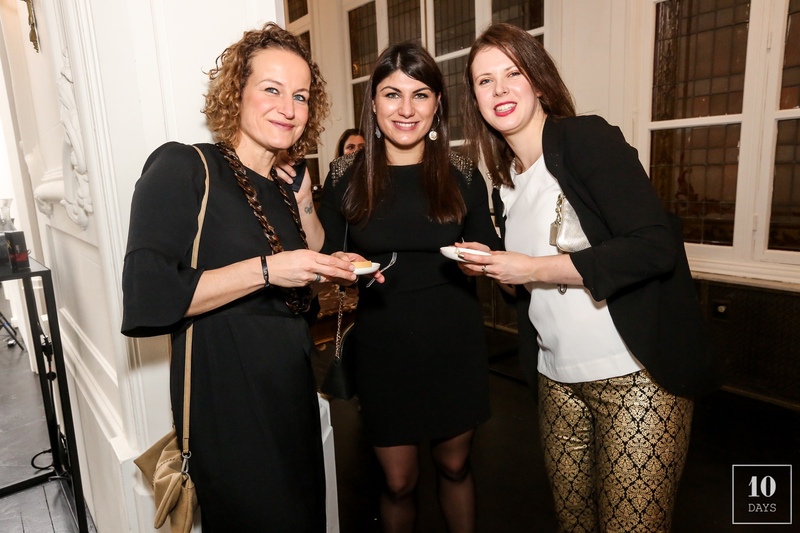 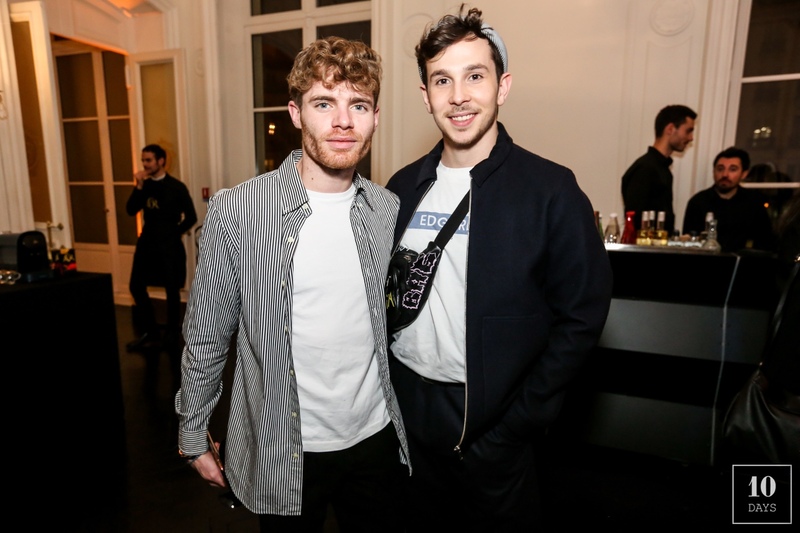 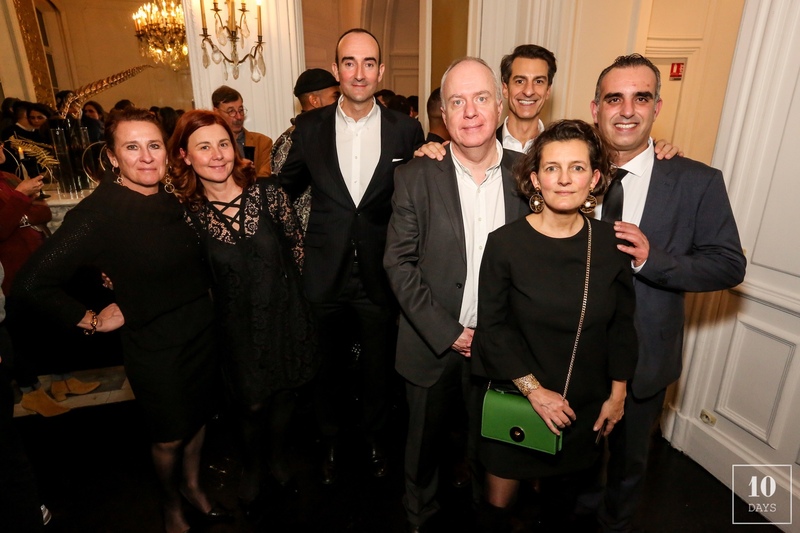 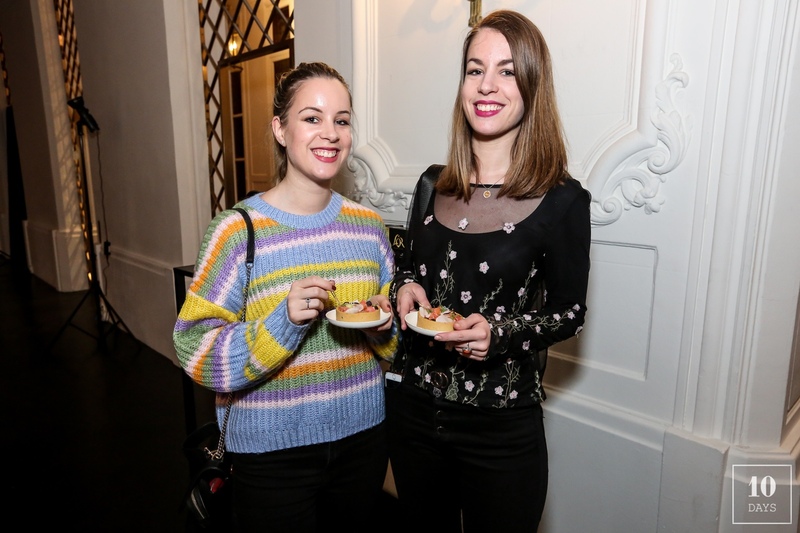 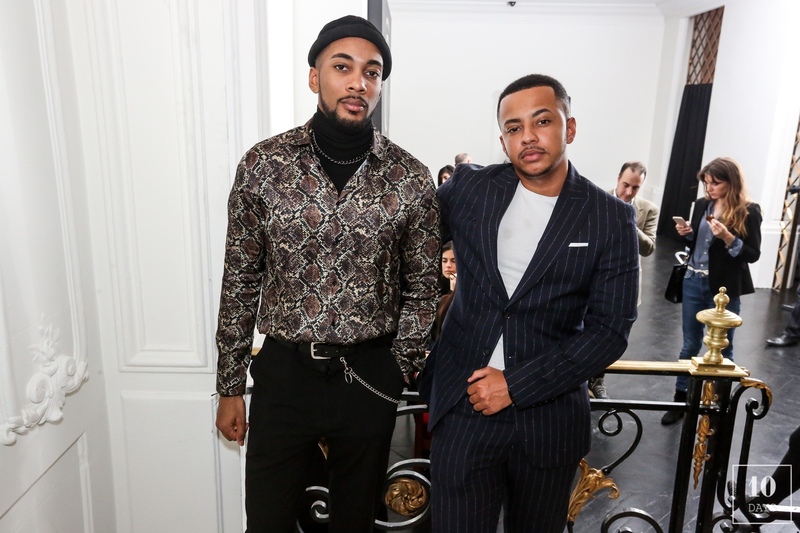 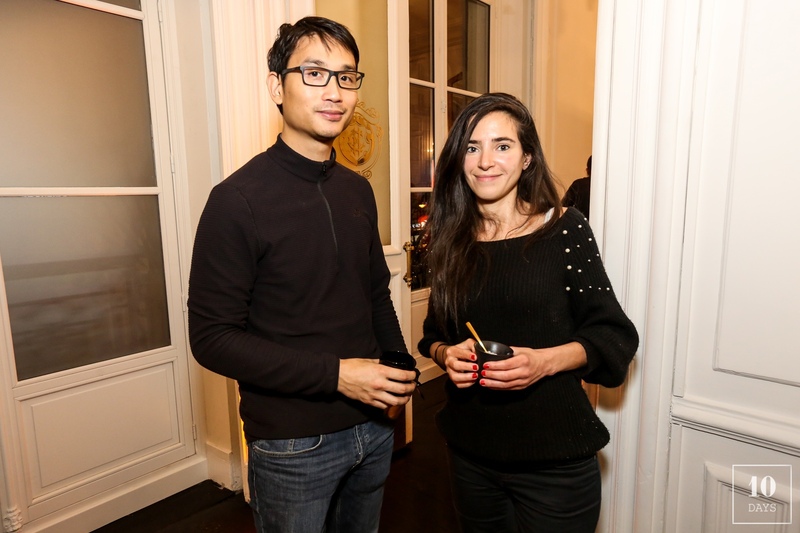 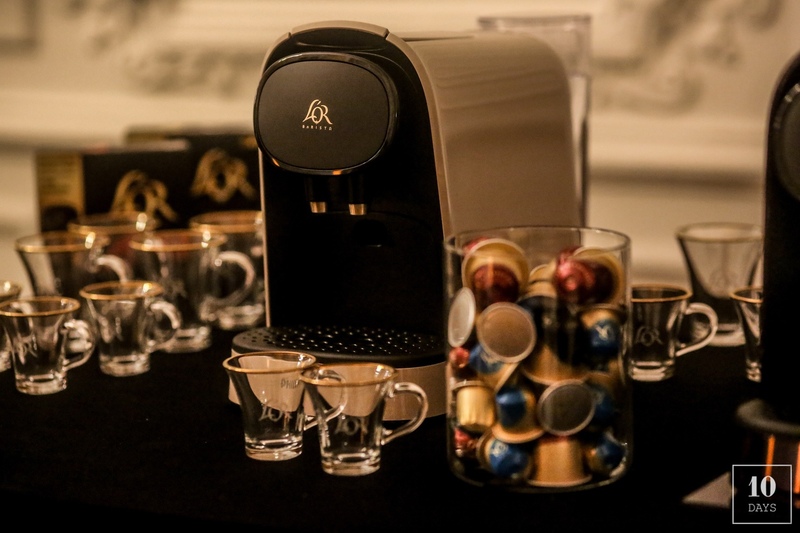 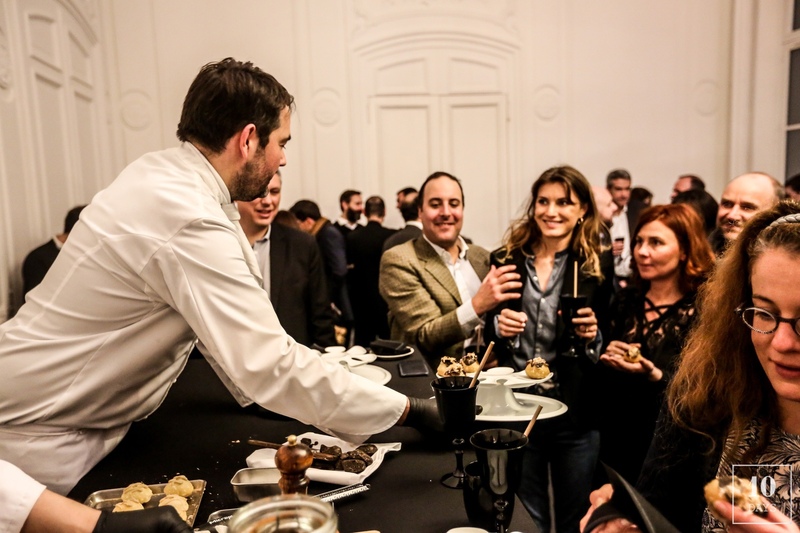 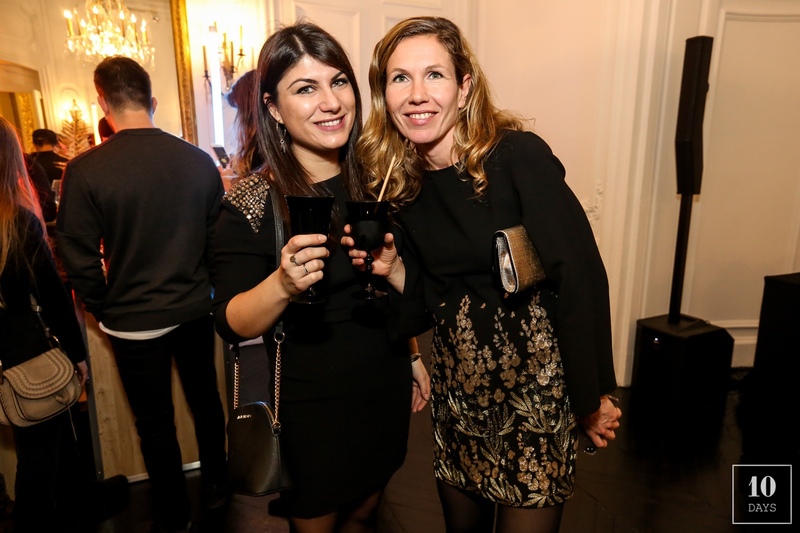 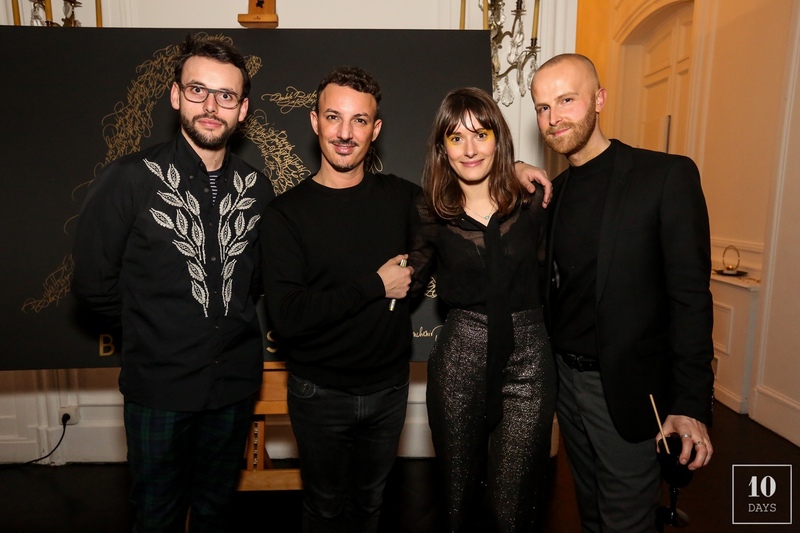 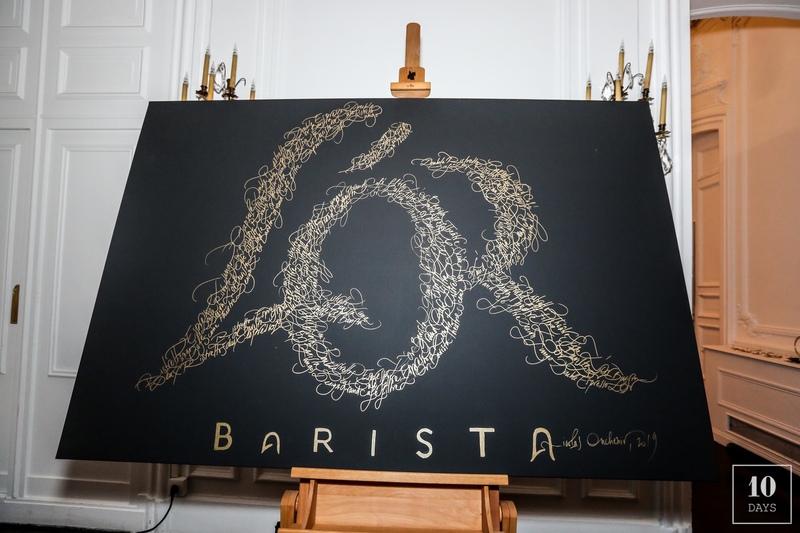 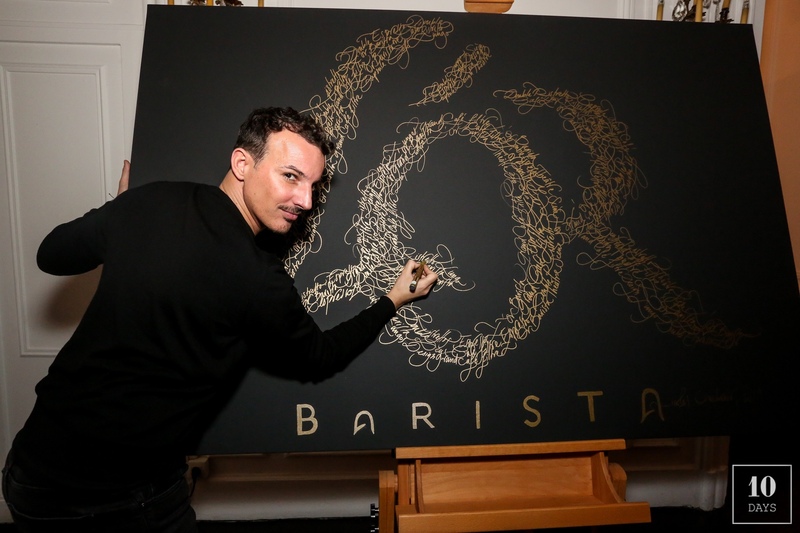 L’OR Espresso introduced its new machine : L’OR BARISTA, hosted at the Hotel du Duc through a launch party to the presse and Influencers. 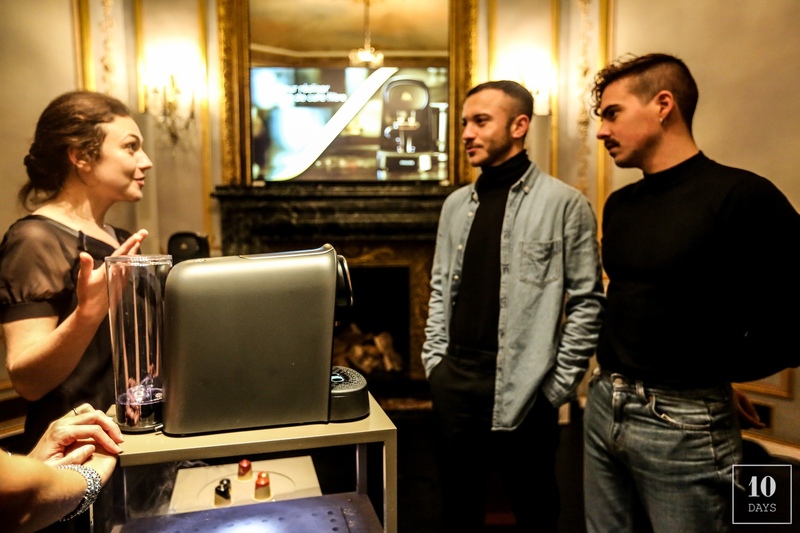 During the night, an immersive path was settled in order to discover the coffee, the brand, and the machines universes. 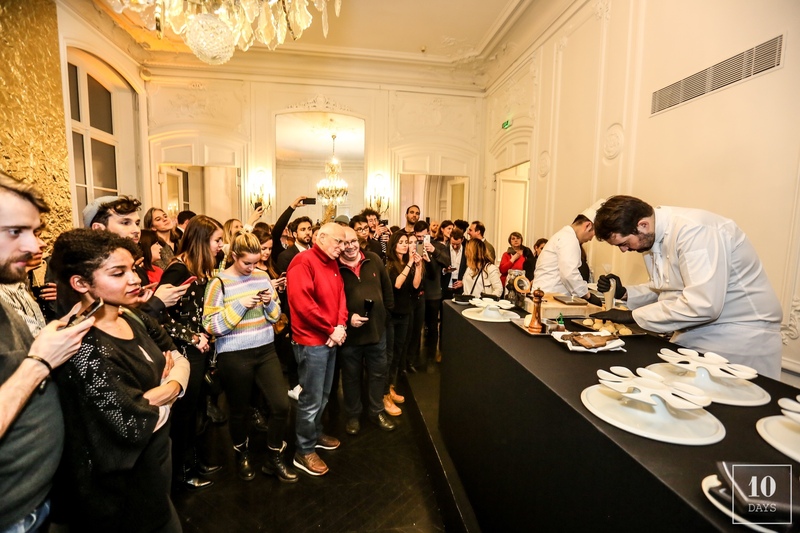 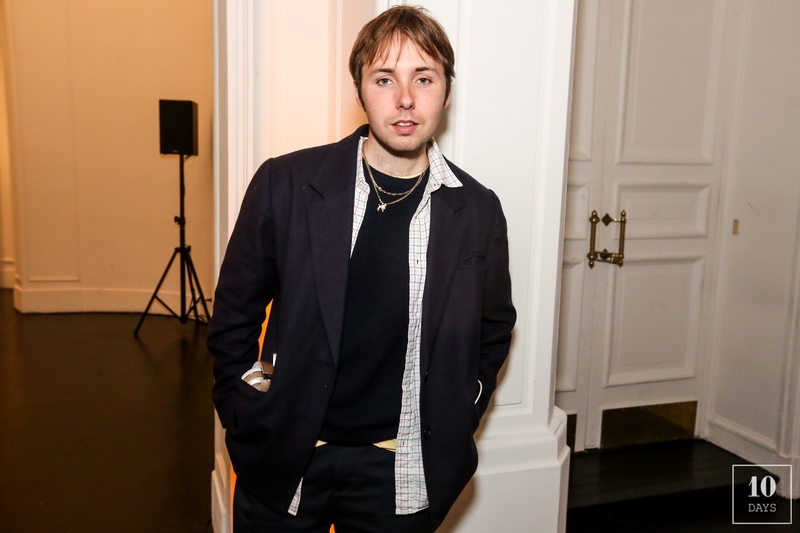 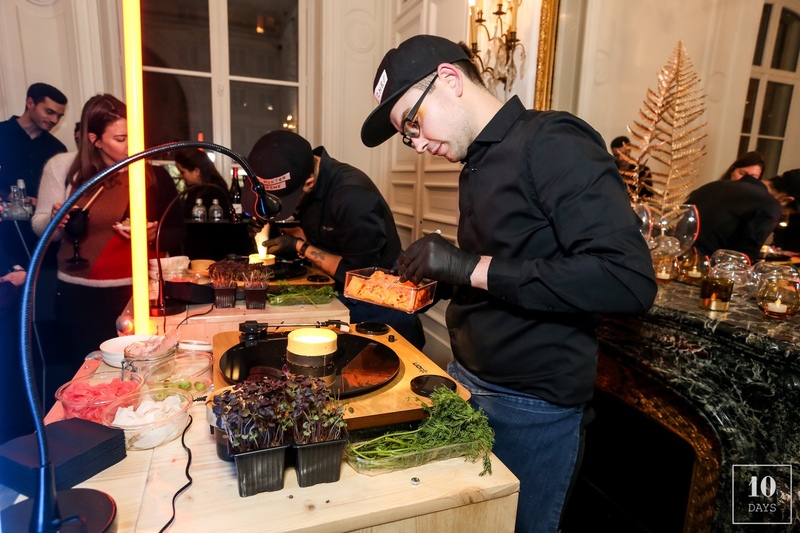 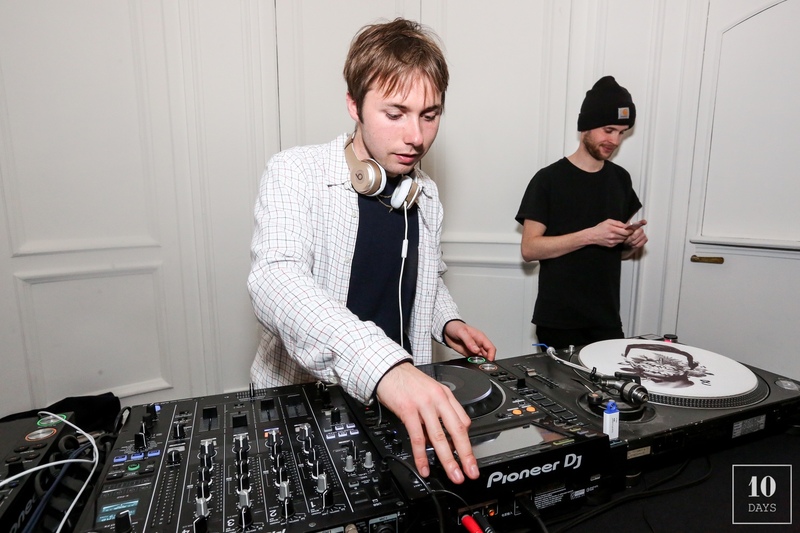 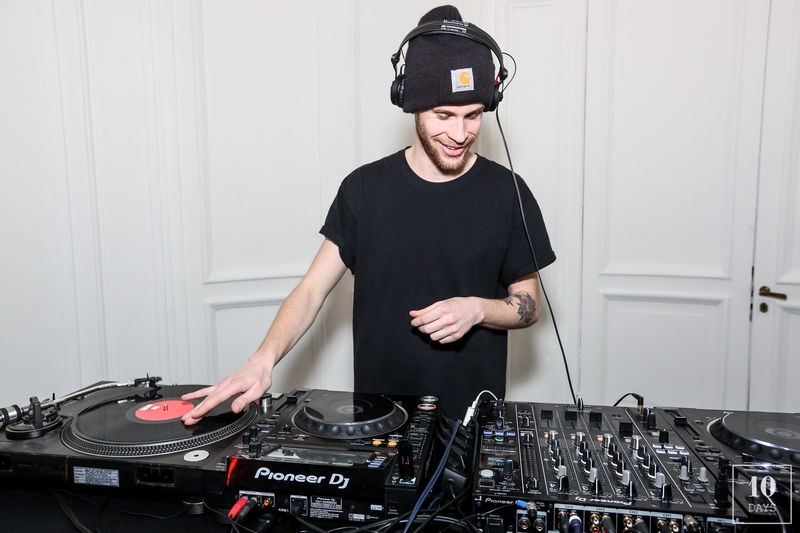 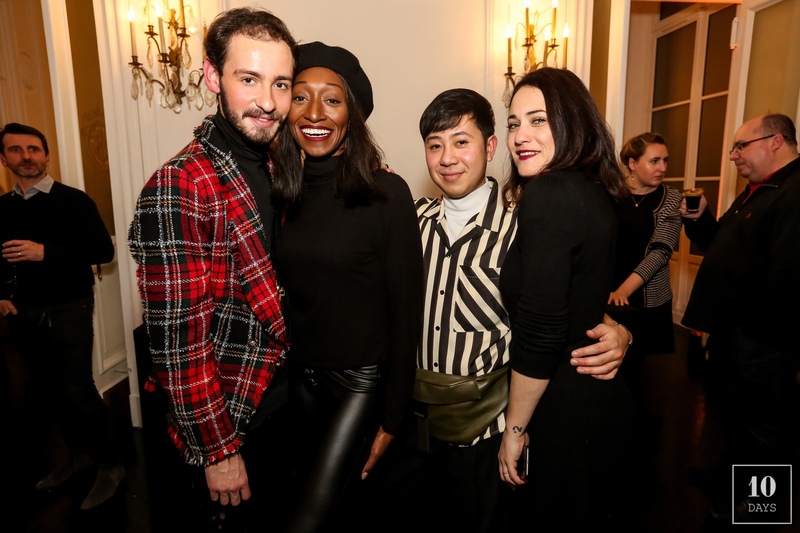 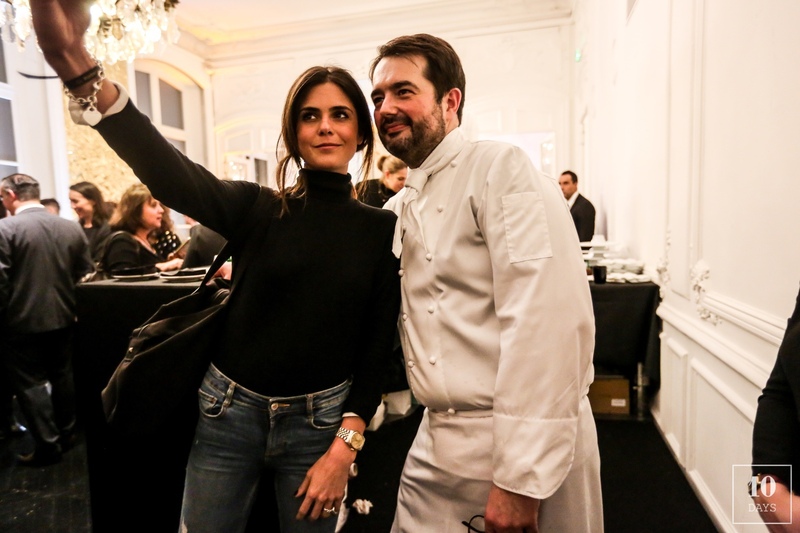 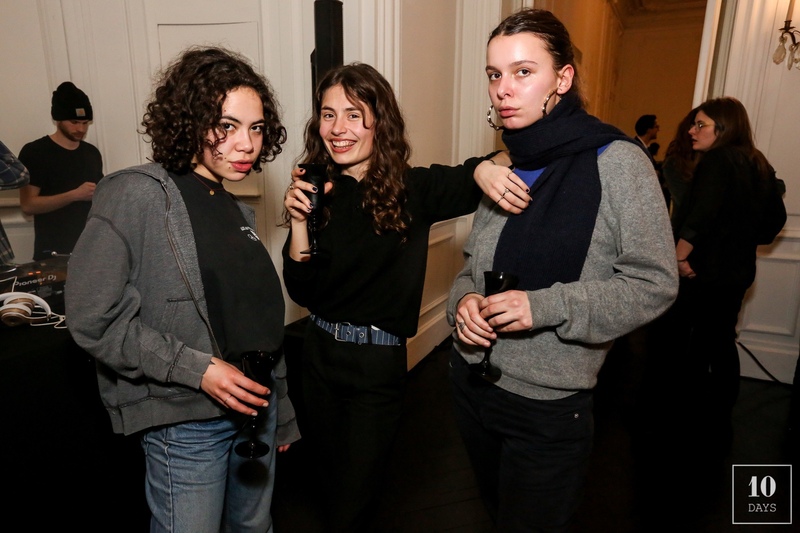 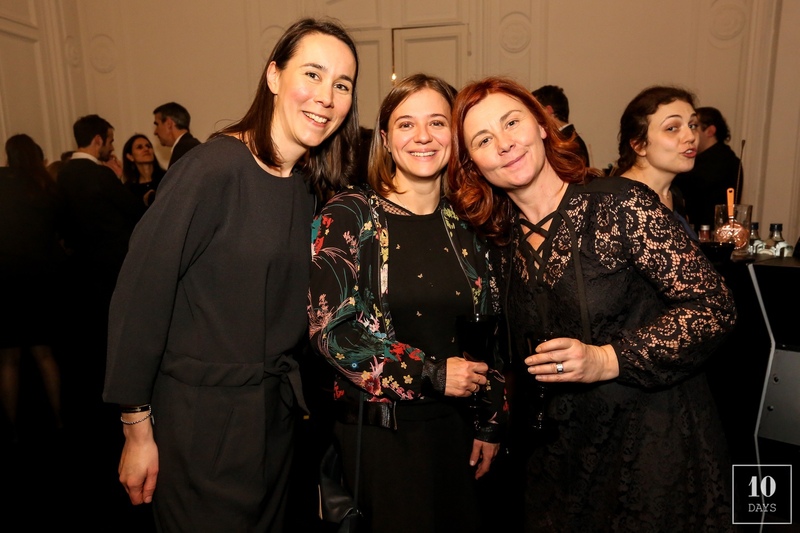 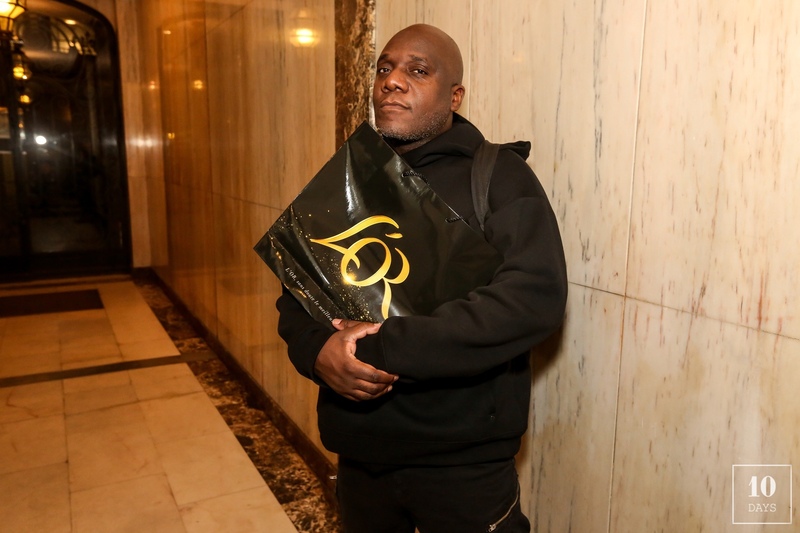 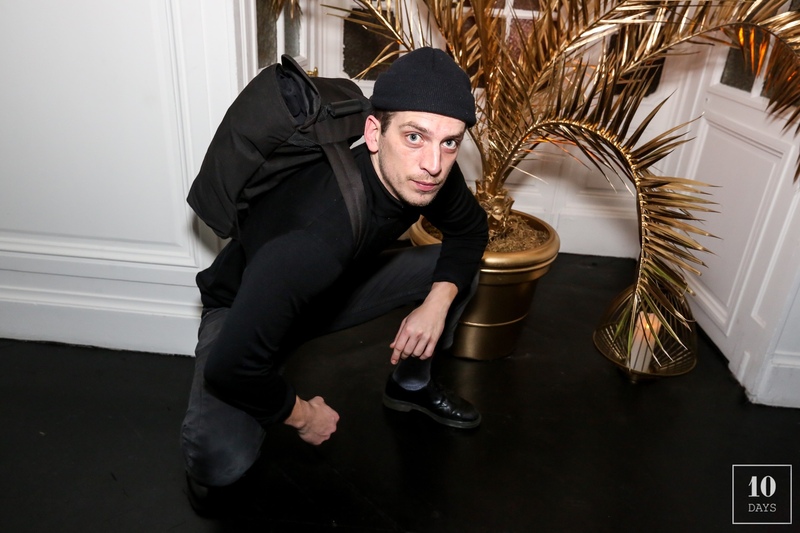 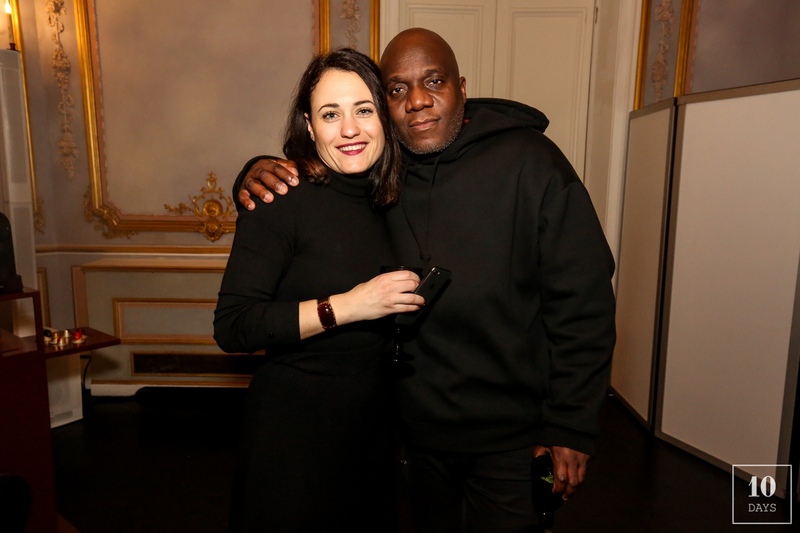 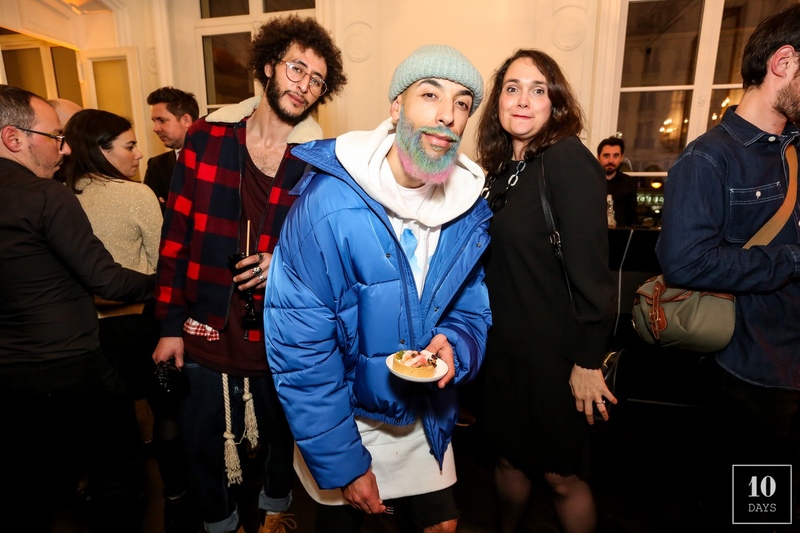 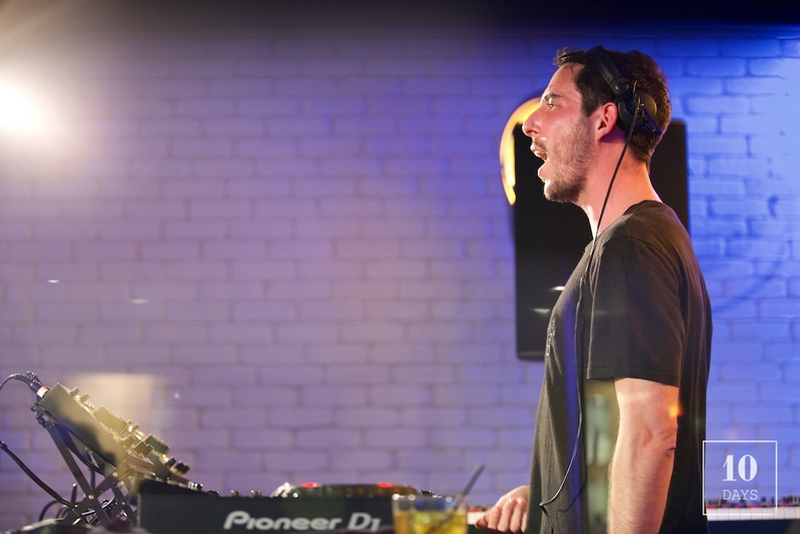 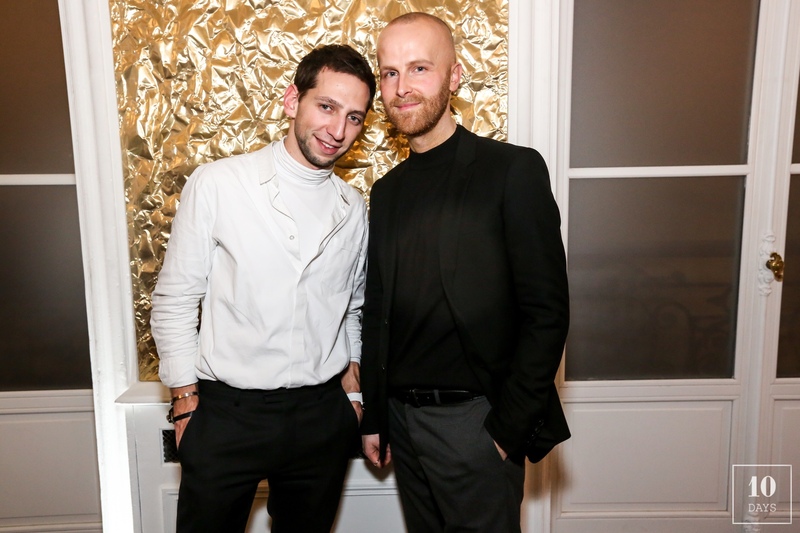 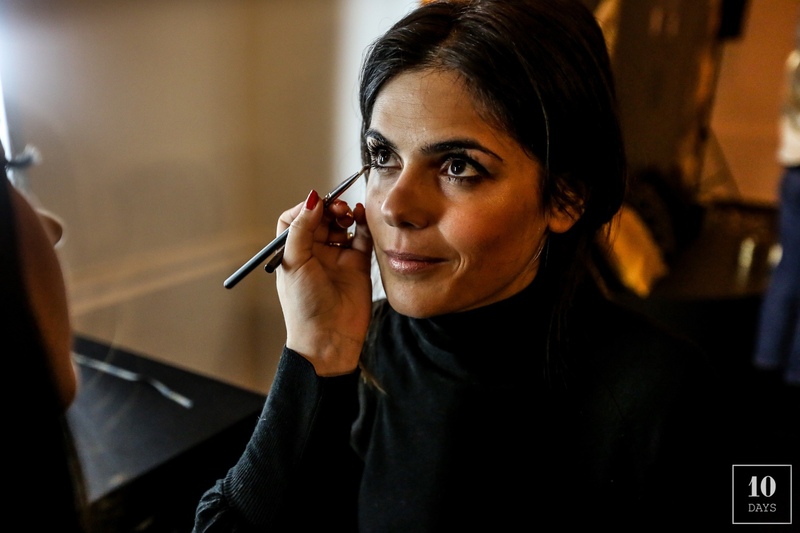 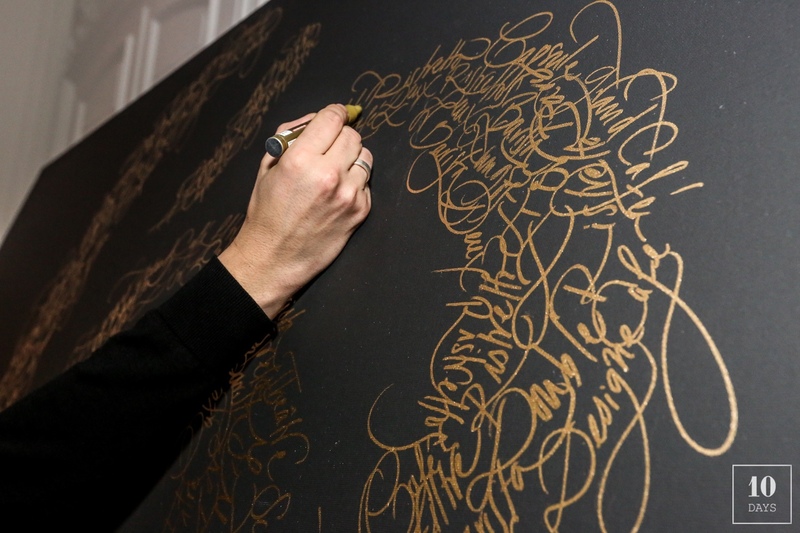 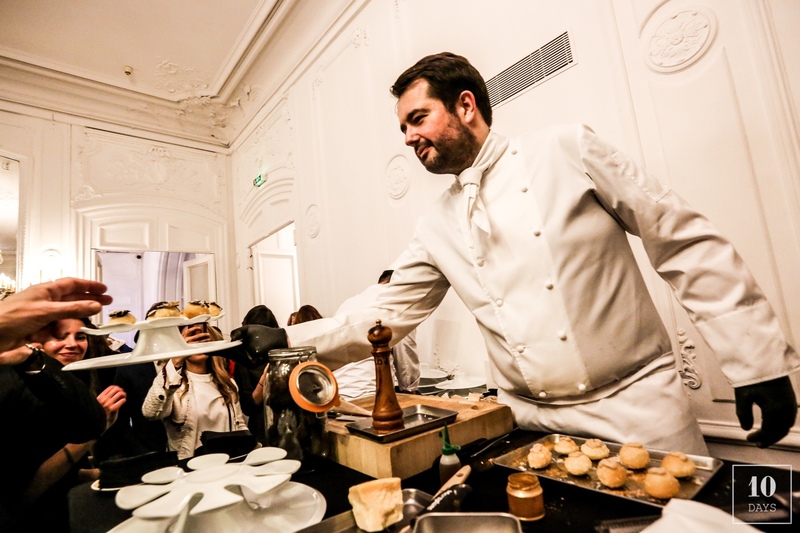 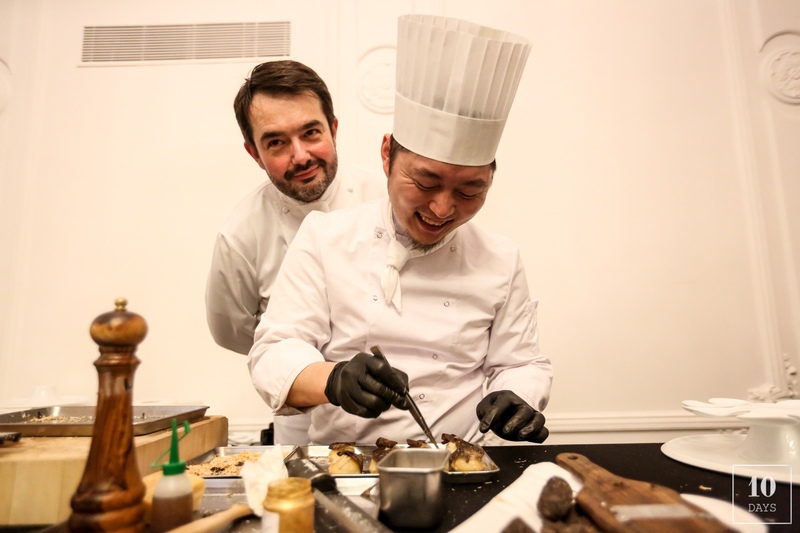 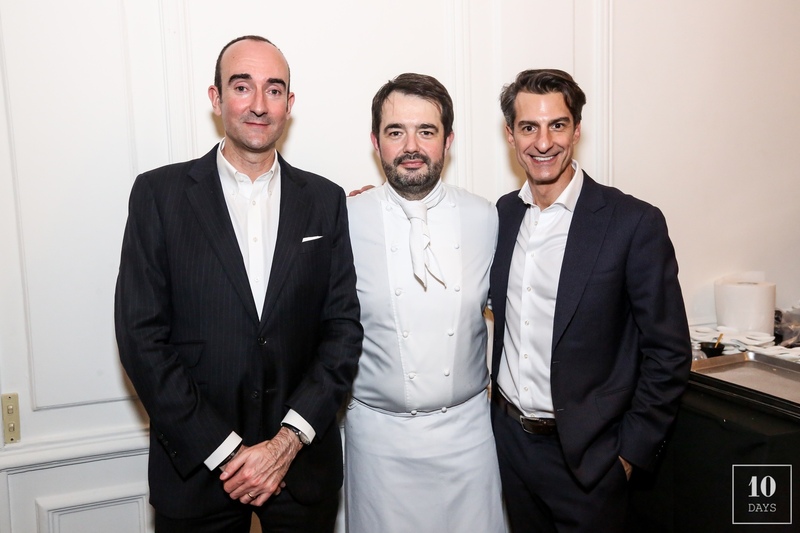 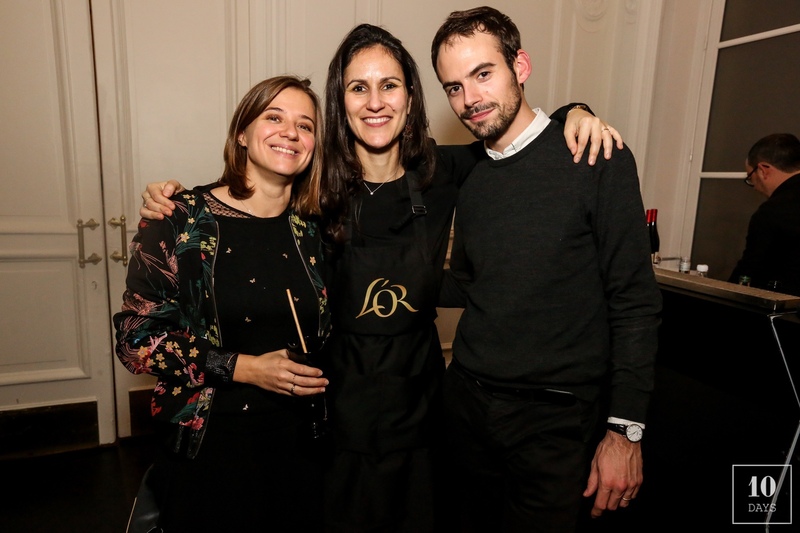 Different key moments took place : the performance of the calligrapher Nicolas Ouchenir, a show cooking by the starred chef Jean-François Piège, and the DJ set by Lewis Ofman.